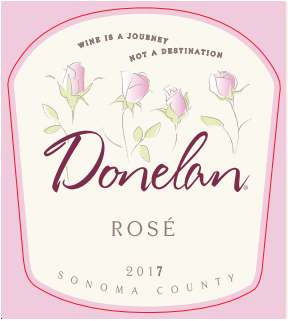 The Donelan Rosé continues to be a wine that can be enjoyed both while lounging on a summer day and as a thought-provoking addition to a tasting menu. 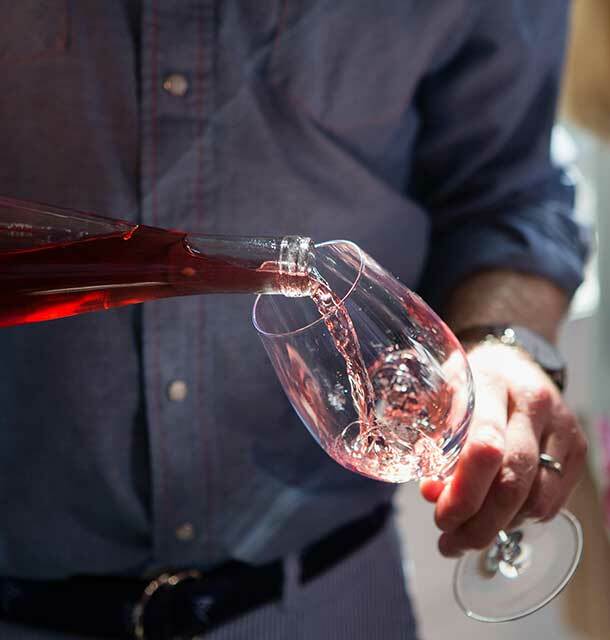 We enjoy the nuances and depth that come from the range of red fruit sources in our portfolio. 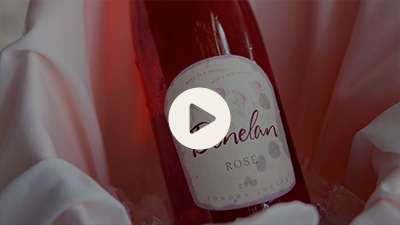 The key players are always based entirely on vintage variation, making it the ultimate ode to the vintage. 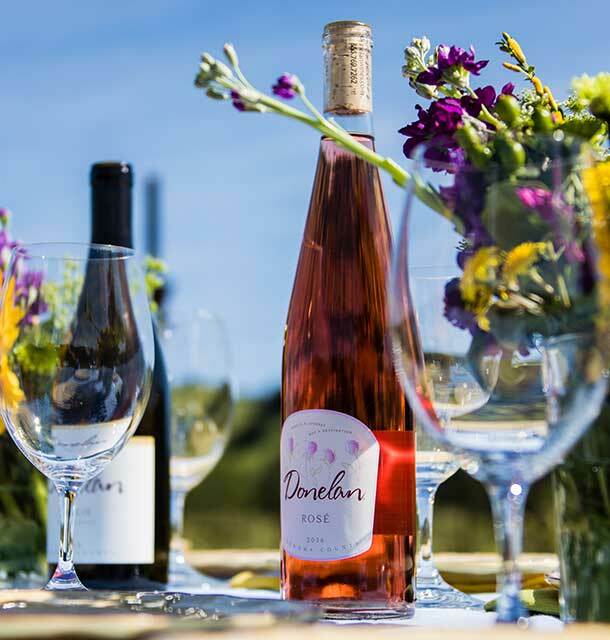 The Donelan Wines Rosé is a blend of multiple vineyards from around Sonoma County. 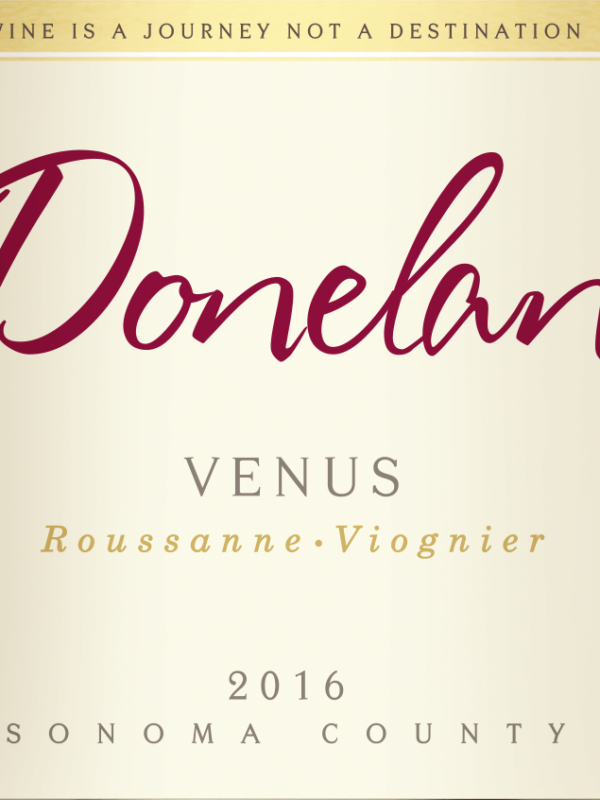 Fermented in neutral French oak barrels. 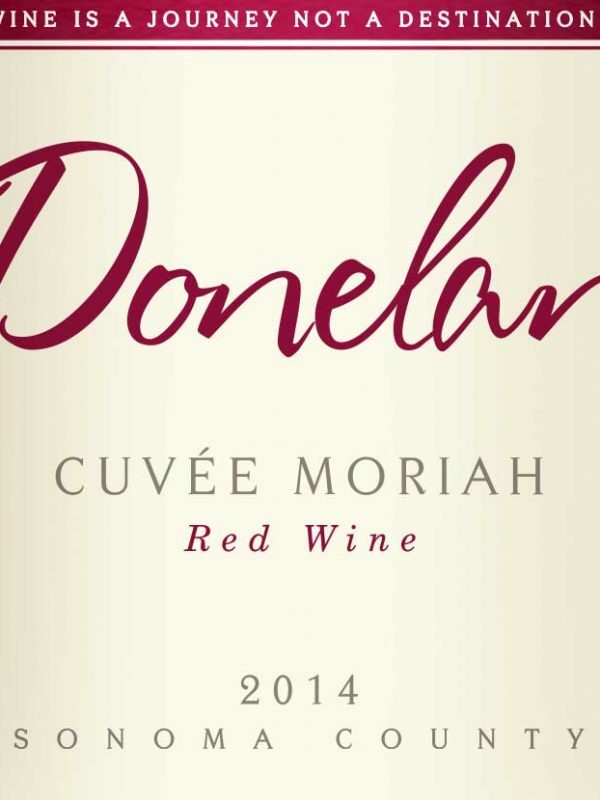 The Syrah provides the ruby-red grapefruit and quince on the nose. 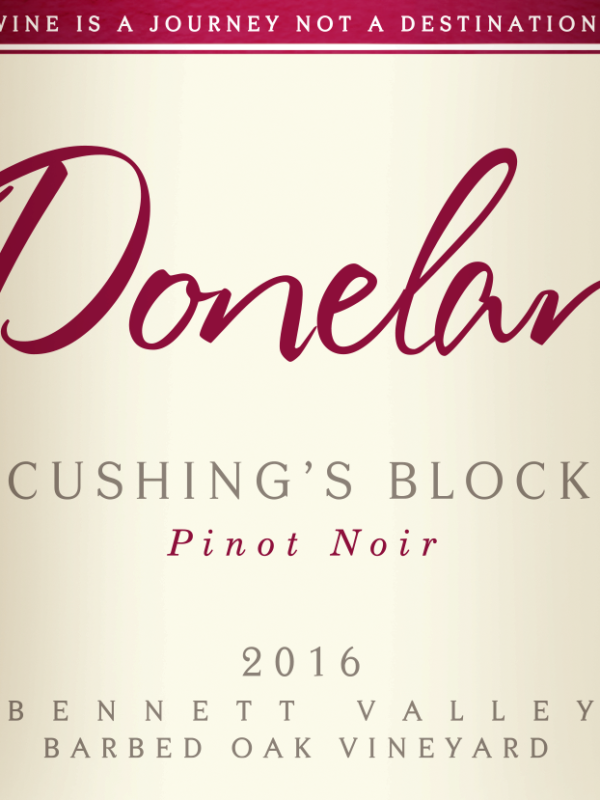 The Pinot Noir highlights delicately bright notes of strawberry and watermelon coupled with a punch of acidity. 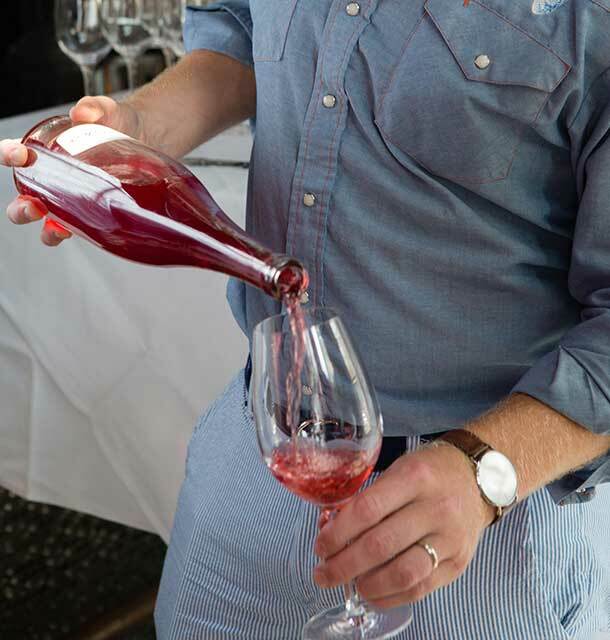 The Mourvedre and Grenache round out the blend bringing juiciness and breadth to the palate while providing an aromatic lift.